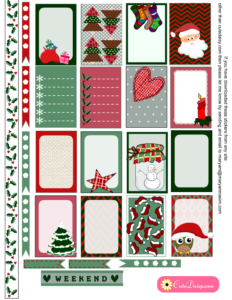 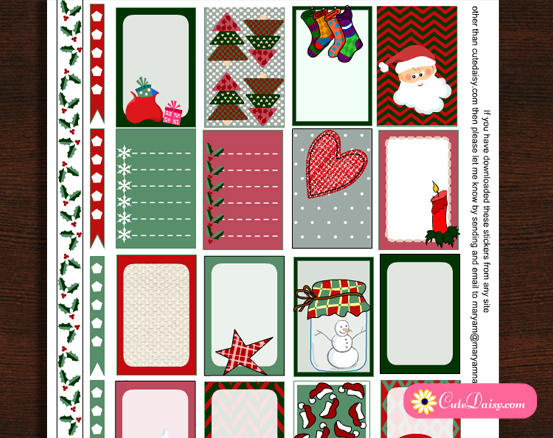 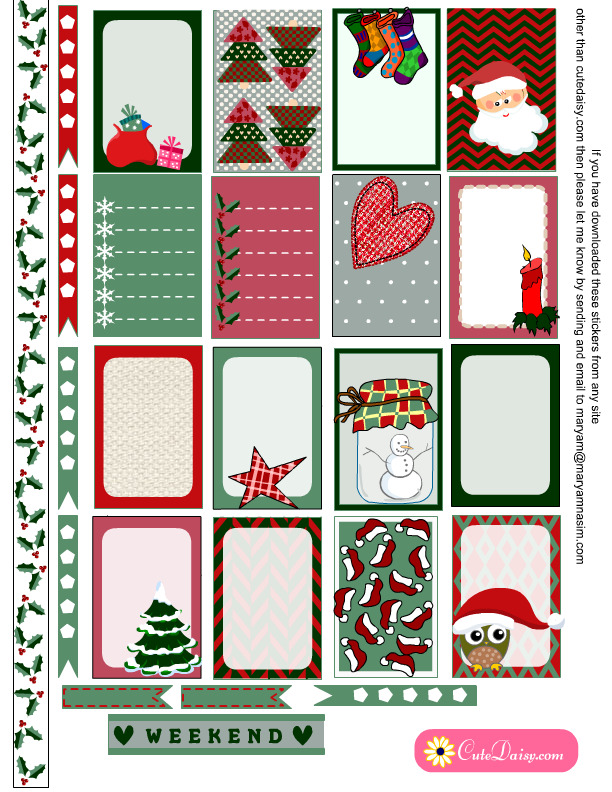 I made these Free Printable Rustic Christmas Planner Stickers last year but lost the post due to a bug. 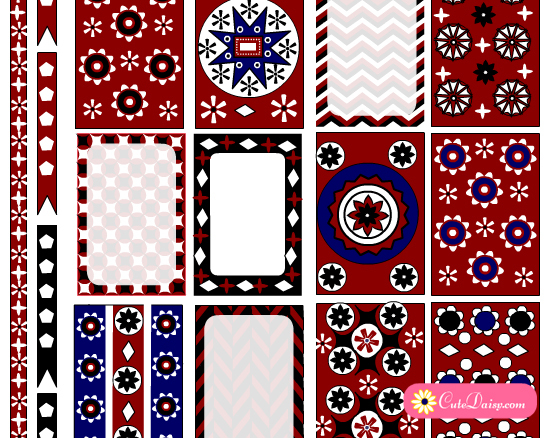 I am sharing these again with all my friends. 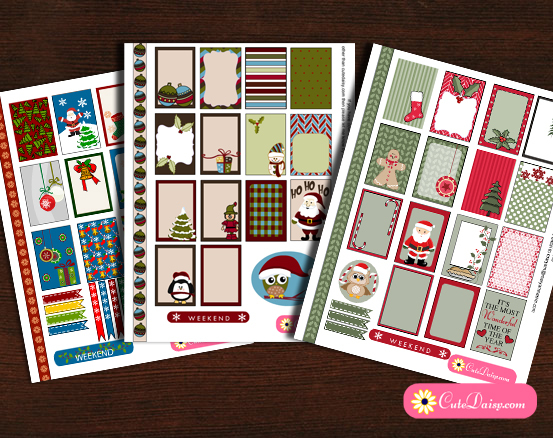 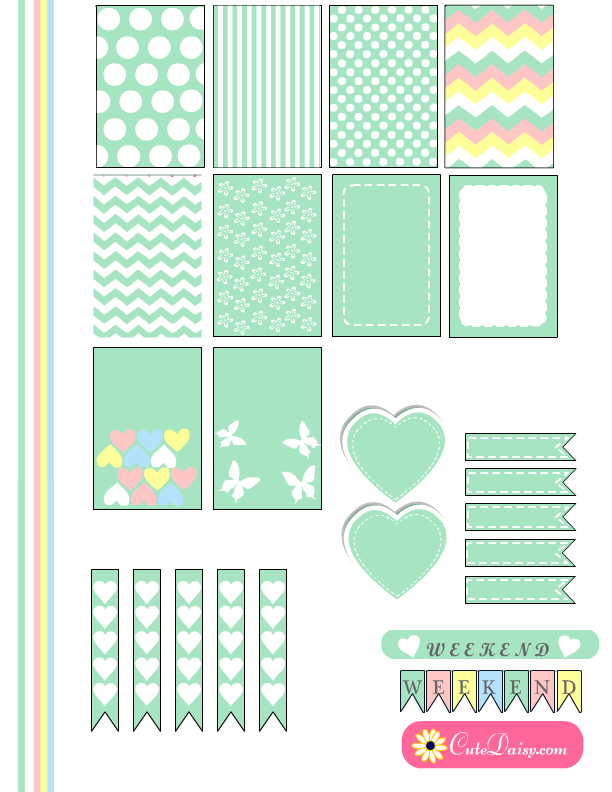 Click here to download this beautiful sheet of stickers for your classic happy planner.